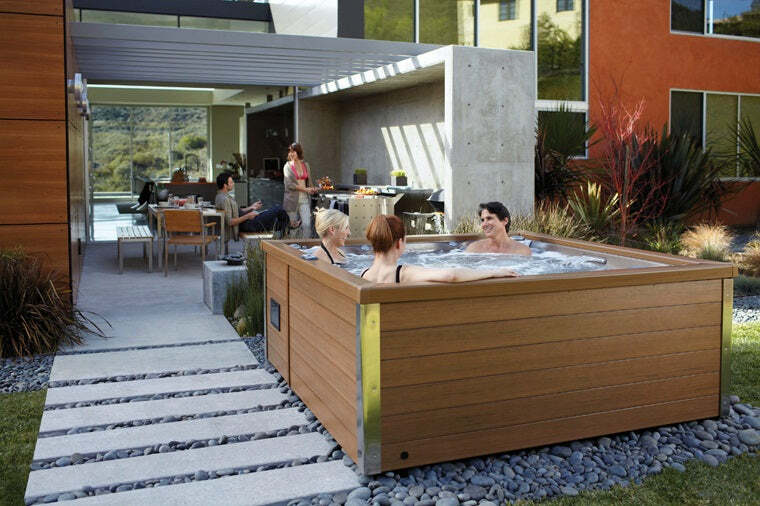 So, you’ve invested in a Hot Tub and now you’re taking full advantage of it. 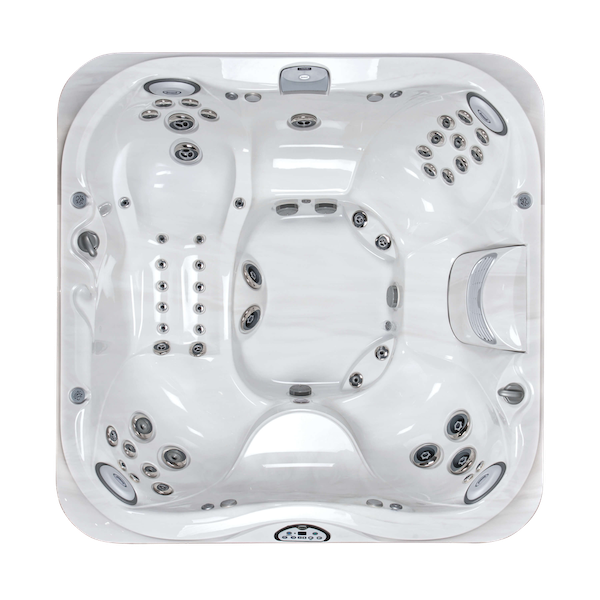 You’re using your tub on a regular basis and you, and all the visitors you’re suddenly receiving, are experiencing the health and lifestyle benefits of relaxing in a Hot Tub. 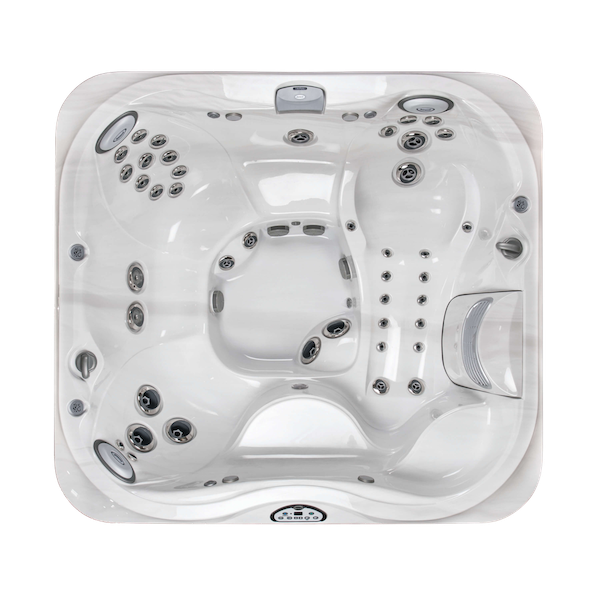 Once you’ve paid for your Hot Tub there are some ongoing costs to consider and plan for so that you can make the most of your investment and keep your tub in good running order. 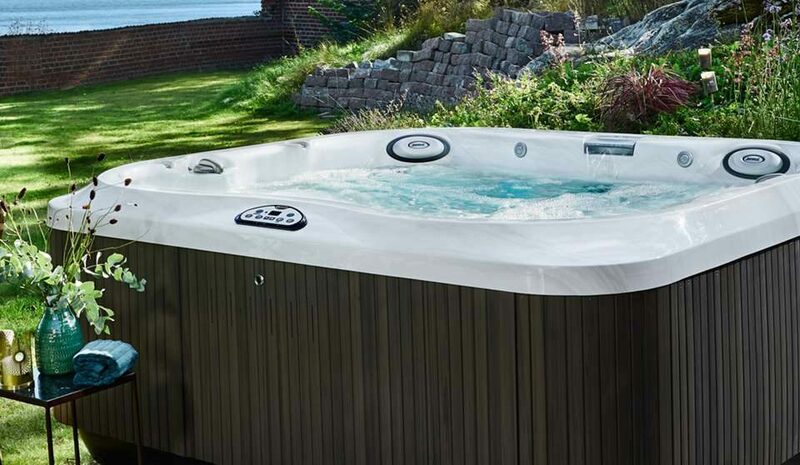 In our post about Hot Tub running costs we outlined some of the ongoing costs Hot Tub owners need to be aware of including costs for electricity, water, chemicals and maintenance/servicing. Like anything with an ongoing cost there are ways to ensure you’re not overpaying and to plan ahead. 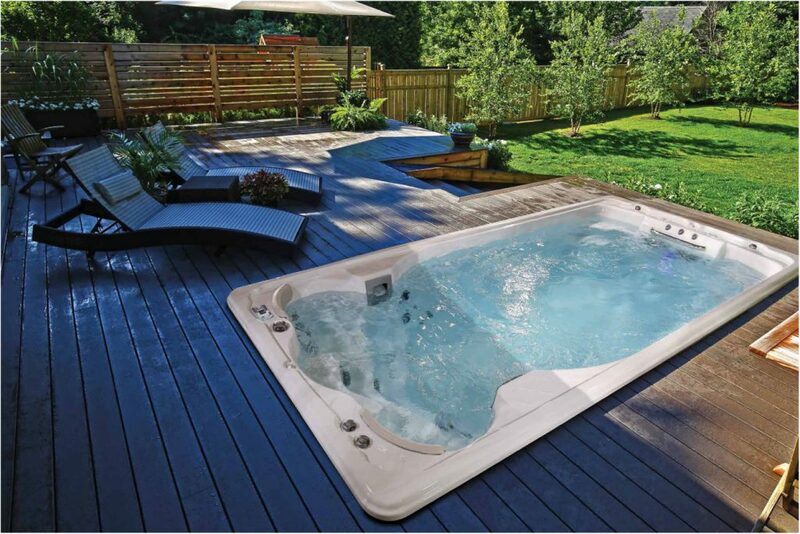 There are 4 main costs to consider when it comes to running a Hot Tub: electricity, water, chemicals and maintenance/service/repairs. 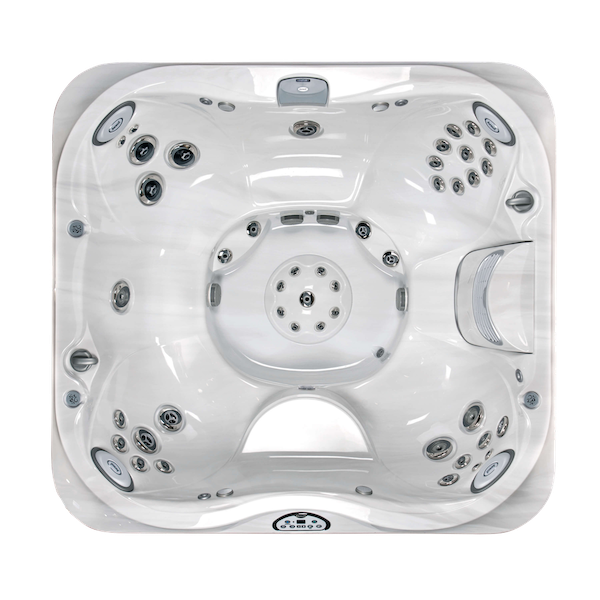 The costs of each of these will be impacted, to some extent, by the quality of the Hot Tub you have purchased. 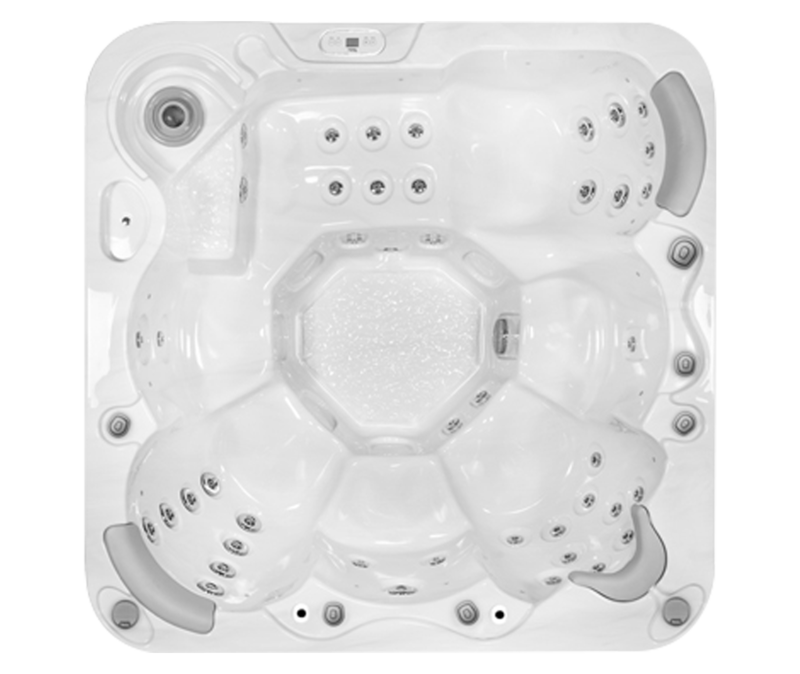 A cheap, low quality tub will be more expensive to run as it will be less efficient. 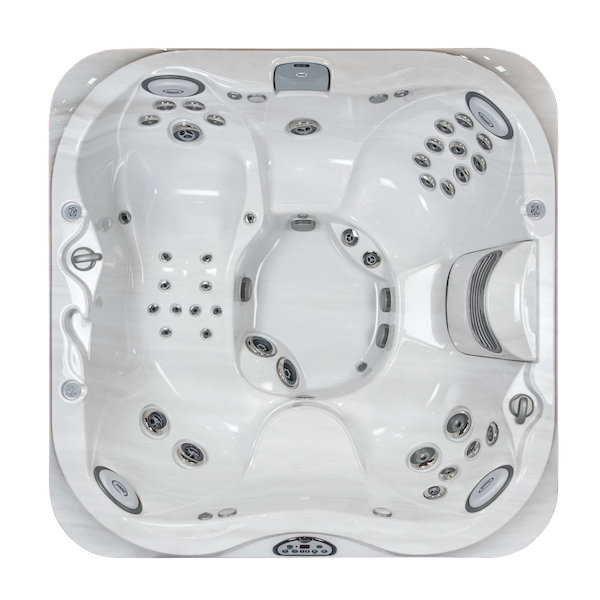 You might also find that the parts on a cheap Hot Tub don’t last as long and will therefore need replacing sooner and more regularly. 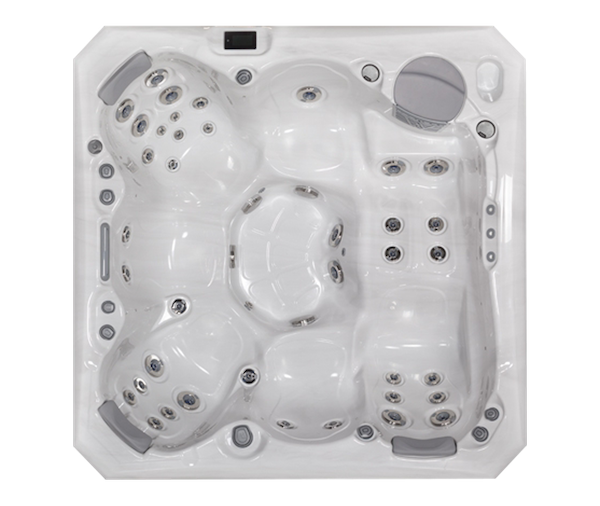 One of the main ways you can reduce the ongoing costs of running your Hot Tub is to make sure it’s as well insulated as possible. 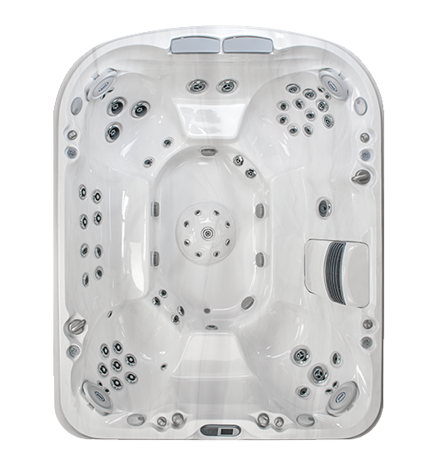 A lot of the energy consumed by your tub is used to keep the water warm during and between uses. A top quality cover will help to keep in heat as will a well insulated cabinet. 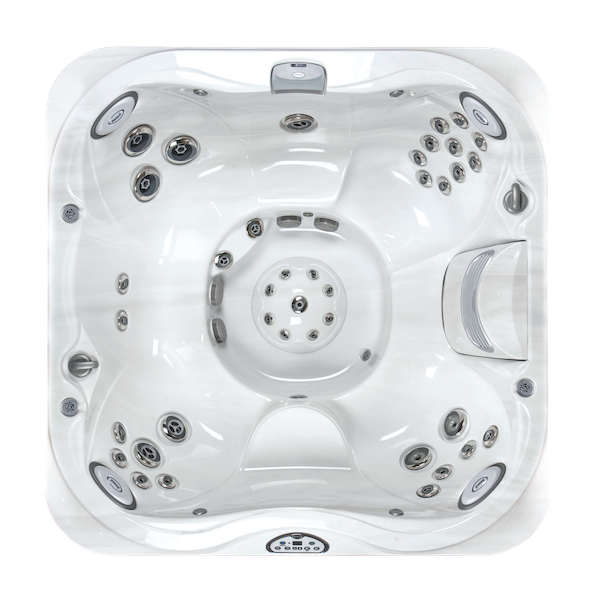 While you will need to drain and replace the water in your tub on a regular basis you won’t want to do this too often due to the costs of refilling the tub. 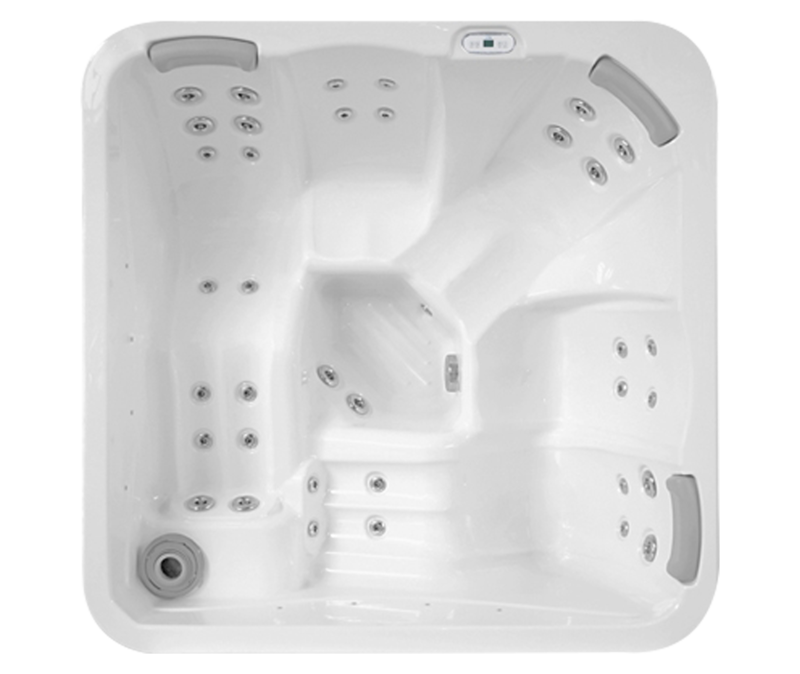 We recommend your drain your tub every 3 months and make use of chemicals and servicing to ensure your tub remains fresh in between draining it. 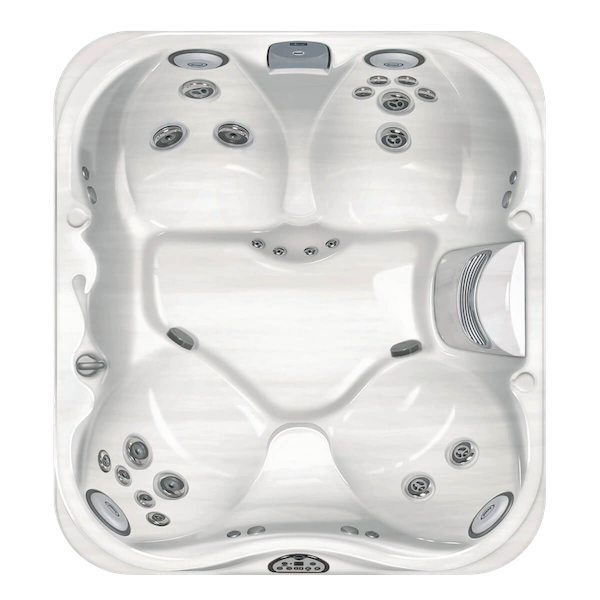 A regular schedule of services will ensure that your Hot Tub is running as well as possible and therefore is as economical as possible. 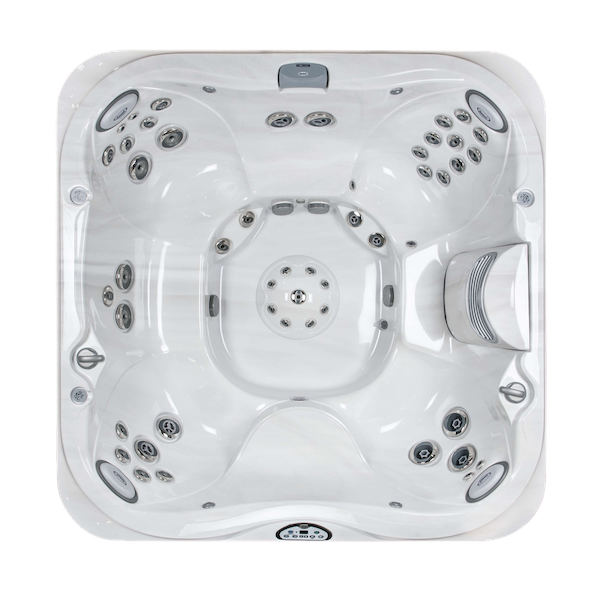 The engineer who services your tub will let you know if you need to replace any parts and they’ll make sure the tub is working to its full potential. 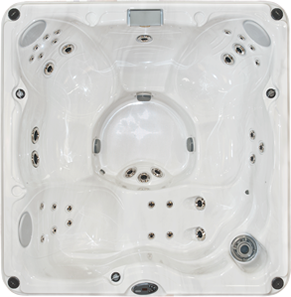 We offer a full range of service options undertaken by expert engineers. 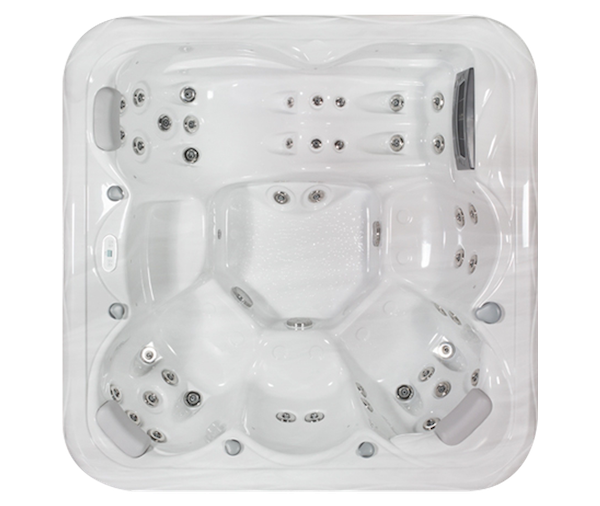 We can also advise your on the best chemicals to use and how to ensure your tub is running as economically as possible. Drop into one of our stores and we’ll be happy to help.